Thieves are stealing laptop computers near the UC Berkeley campus, and they're using a variety of methods in doing so. Four laptops have been taken in a string of thefts over the past few weeks. Two of those thefts happened at cafes along College Avenue near Cal's campus. 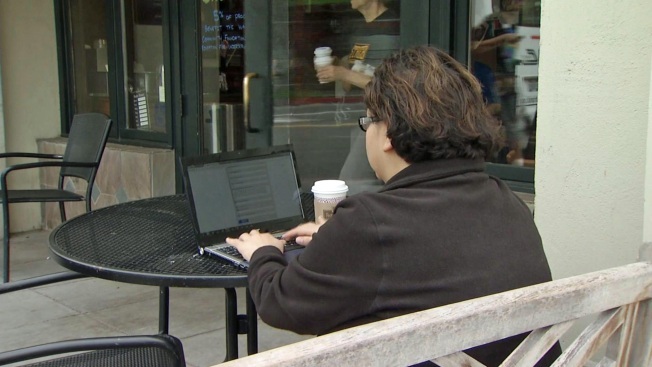 Berkeley police told NBC Bay Area that some of the thefts involved suspects ripping them from their owners hands while the people are working on them at cafes. In two of the laptop thefts, the suspects were carrying guns, but no shots were fired. No injuries were reported in any of the incidents, police said. Officers have been telling students to be extra careful if they're using their laptops in public and reminding them to back up their data. "I understand, having been a student, how important the research is on that laptop, but back up your files," Berkeley police Sgt. Andrew Frankel said. "Whether to the cloud or an external hard drive, make sure you're saving that information. Your life isn't worth the cost of that laptop."